Master Morihei Ueshiba (O’sensei), the Founder of Aikido, produced 2 instructional manuals for his martial art in the 1930’s. Evident in both manuals is the time and effort taken to not only write but also make visual representations to support the instruction. For example, in one of the manuals there are 166 techniques, all of which are accompanied by hand drawings to assist the reader. In the 2nd manual, the instructional aspects are supported by photographs. However, even this would have been painstakingly long process given the relative primitive state of photography at the time. Unfortunately, and one might even say bizarrely, neither of the manuals appear to be a major reference point for modern aikido practice with the exception of Iwama Aikido. I have heard a number of reasons given for this. 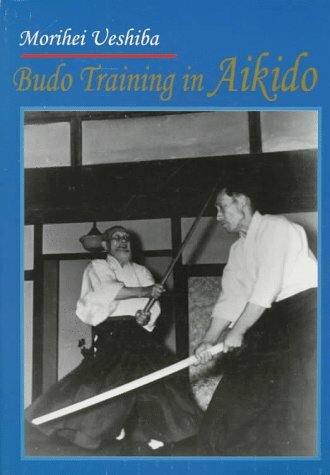 However, they also seem to share the common ground that O’Sensei’s pre-war Aikido (or Aikido Budo as it was then labelled) was very different to post-war, hence making the manuals historically interesting but largely irrelevant. I have long struggled with this argument as it doesn’t align with personal experience. For example, we frequently use the manuals as reference points to inform our practice in our dojo and have found them to be very relevant and insightful in our study of O’Sensei’s Aikido through Aikido Kenkyukai. In fact I would go as far to say that in substance O’Sensei’s prewar Aikido share many similarities with his post war Aikido. The main differences being that in his later years O’sensei seems to have stopped teaching the more complex pins. Other changes could be described as refinements and at most, alternative variations. However, don’t take my word for it. Look at the below video and make up your own mind. 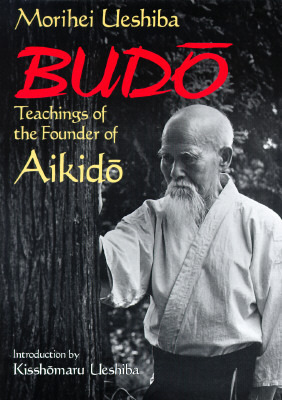 In the meantime, I think we at Aikido Warrior Dojo will continue to hold the only written technical teachings of the Founder of Aikido in the highest regard. Acknowledgement: The above video was not made by Aikido Warrior Dojo, but by a person who goes by the You tube name of Marius V. While I have never met Marius V, I would like to acknowledge and thank him for his extraordinary work in producing the video.